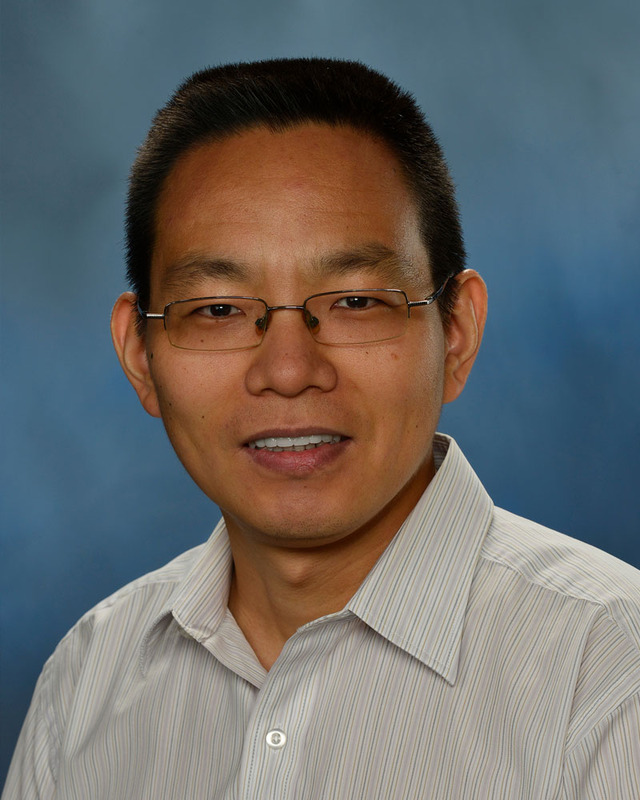 Kaijun Liu has substantial expertise in theoretical and computational space plasma physics. His past research activities include wave excitation through various plasma instabilities in the magnetosphere, relativistic electron scattering in the radiation belts, hybrid simulations of the termination shock, particle-in-cell (PIC) simulations of particle acceleration in the auroral region, and global hybrid simulations of solar wind-planet interactions. He has extensive experience on the development of large-scale, parallel PIC and hybrid codes. His research interest recently focuses on plasma instabilities and wave-particle interactions in the magnetosphere. Liu, K., E. Möbius, S. P. Gary, and D. Winske (2012), Pickup proton instabilities and scattering in the distant solar wind and the outer heliosheath: Hybrid simulations,J. Geophys. Res., 117, A10102, doi:10.1029/2012JA017969. Liu, K., S. P. Gary, and D. Winske (2011), Excitation of banded whistler waves in the magnetosphere, Geophys. Res. Lett., 38, L14108, doi:10.1029/2011GL048375. Liu, K., S. P. Gary, and D. Winske (2011), Excitation of magnetosonic waves in the terrestrial magnetosphere: Particle-in-cell simulations, J. Geophys. Res., 116, A07212, doi:10.1029/2010JA016372. Liu, K., S. P. Gary, and D. Winske (2010), Heliosheath fluctuations near the perpendicular termination shock: Two-dimensional hybrid simulations, J. Geophys. Res., 115, A12114, doi:10.1029/2010JA015694. Liu, K., D. S. Lemons, D. Winske, and S. P. Gary (2010), Relativistic electron scattering by electromagnetic ion cyclotron fluctuations: test particle simulations, J. Geophys. Res., 115, A04204, doi:10.1029/2009JA014807. Liu, K., C. E. Seyler, and T. Xu (2006), Particle-in-cell simulations of current shear-driven instabilities and the generation of broadband ELF fluctuations, J. Geophys. Res., 111, A11307, doi:10.1029/2006JA011858.